Pitchfork has reported that Kendrick Lamar will be banning all professional photographers from his upcoming concerts, though he has not banned fans from taking photos on their cell phones. Initially, it appeared that Lamar would take the extreme approach of artists such as Dave Chappelle and The Misfits, who have banned cell phones from their performances to prevent fans from holding up their camera-phones and taking pictures. 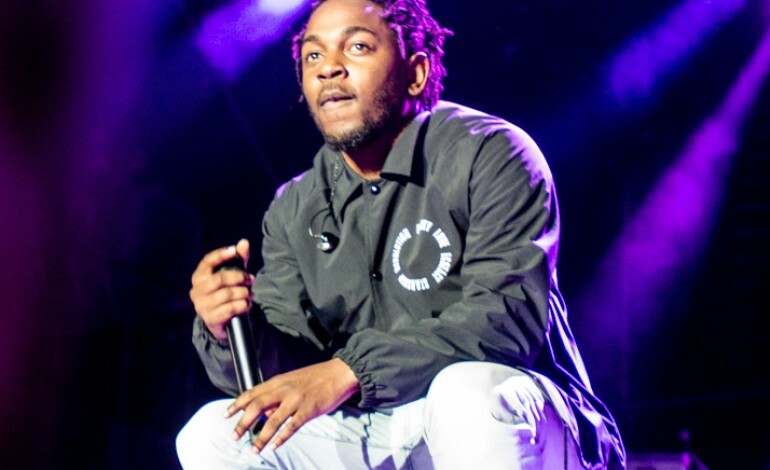 However, Lamar’s management company, Top Dawg Entertainment has denied such claims, stating that concert goers will be able to use their cell phones at shows. This policy will go into effect on Lamar’s upcoming European tour and his Championship North American tour this summer. Top Dawg Entertainment will provide media outlets with photos as needed, a practice that has become increasingly common for big-name acts, with artists such as Guns N Roses and The Killers barring professional photographers and instead relying on a personal photographer to document the concerts. Kendrick Lamar has become a musical and cultural icon over the course of the past couple of years, with his most recent release Damn. having a strong outing at the Grammy’s. Lamar also helped curate and produce the soundtrack to Marvel’s Black Panther, which is set to become another blockbuster superhero smash when it gets a full release later this week.